With the reemergence of classical styles, we’re seeing streetwear brands venture into the world of tailored wear, as is the case with this wool suit from Jantiques & BEDWIN. Thrift shop Jantiques takes their know-how and clothing brand BEDWIN’s infrastructure and support, resulting in this unique suit. 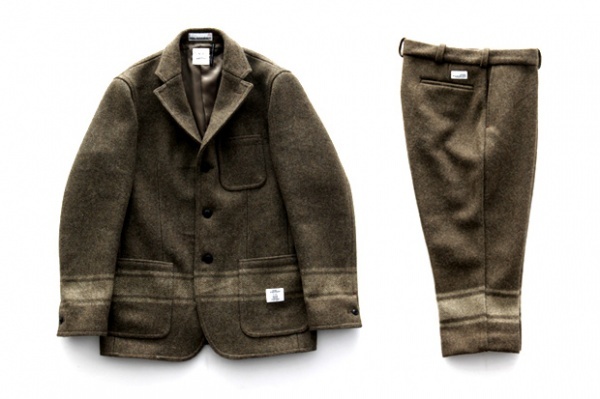 A thick wool suit in a dark grey, with unique contrast striping, it will be available at Pass The Baton at Omotesando Hills.